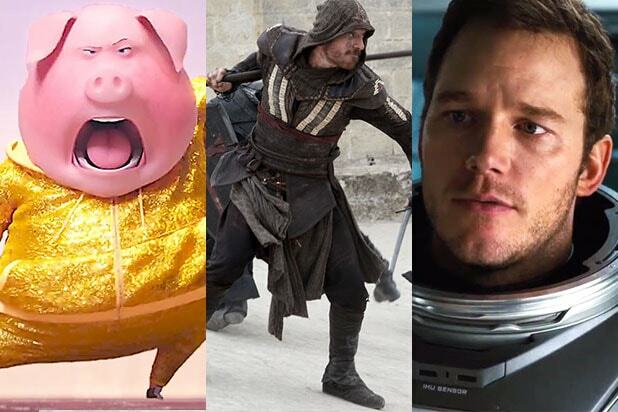 Illumination Entertainment’s “Sing” edged past Fox’s “Assassin’s Creed” and Sony’s “Passengers”with $1.71 million at the Tuesday previews. Michael Fassbender’s “Assassin’s Creed” grossed $1.35 million, while “Passengers,” starring Jennifer Lawrence and Chris Pratt, earned $1.2 million. 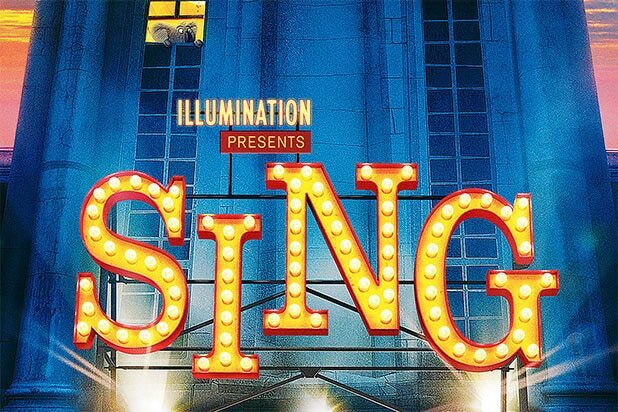 Estimates anticipate “Sing” to make $37 million over the three-day weekend and $55 million over the five-day holiday weekend. Reviews have been solid, with a score of 72 percent on review aggregator Rotten Tomatoes. The animated film, about a theater-owning koala named Buster Moon, features the voices of Matthew McConaughey, Reese Witherspoon, Seth MacFarlane, Scarlett Johansson, John C. Reilly, Taron Egerton, Nick Kroll and Nick Offerman. “Assassin’s Creed” is expected to earn $20 million over the three-day weekend and $33 million over the five days. Directed by Justin Kurzel, the film also stars Marion Cotillard, Jeremy Irons, Brendan Gleeson, Charlotte Rampling, Michael K. Willaims, and Khalid Abdalla. The movie has a score of 22 percent on Rotten Tomatoes. Pratt and Lawrence’s “Passengers” is tracking for a $26 million three-day weekend and $39 million five-day gross. The sci-fi film was directed by Morten Tyldum and revolves around two spacecraft passengers who are awoken 90 years too early as they travel to a distant planet. The movie has accumulated a Rotten Tomatoes score of 32 percent. “Rogue One: A Star Wars Story” should beat all newcomers in its massive second weekend after it earned a whopping $155 million when it opened last weekend.